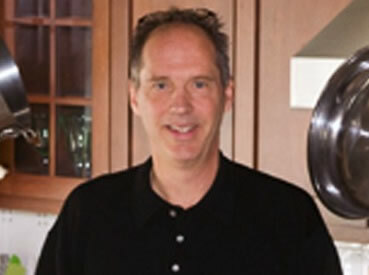 Warren is a well-known product scout responsible for many major product successes and is the current president of the United Inventors Association. He addressed us in-person three years ago and will be back by Skype. Chapman Students... you get in free to this meeting.